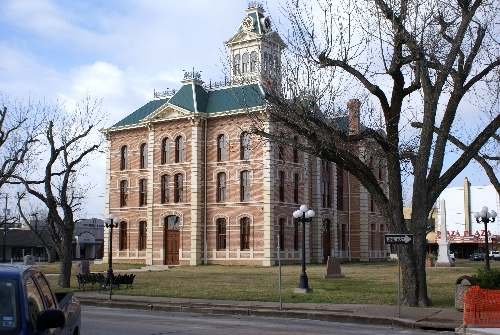 restore the courthouse to its original grandeur. County to the First Congress of the Republic of Texas. access to the river was designated as Kincheloe Common. water provided the drinking water.